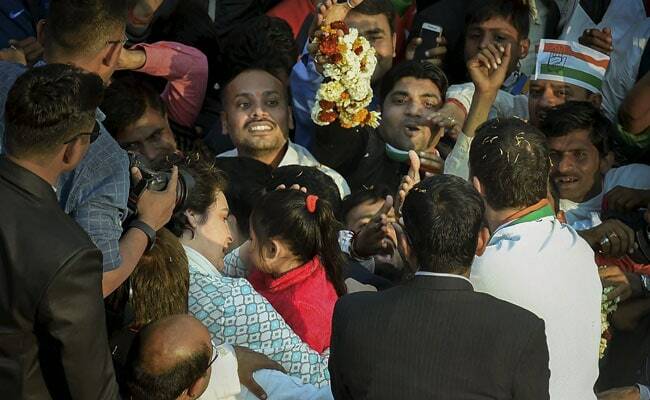 Priyanka Gandhi blessed children and shared chuckles with them in Lucknow. Priyanka Gandhi Vadra, the Congress' new general secretary, made a roaring political debut in Uttar Pradesh, the most important state politically. As she launched her campaign for the upcoming national election with a roadshow, among those who had come to catch a glimpse were young fans, not yet voters, but definitely her followers. She reciprocated their love as she passed through packed lanes of Lucknow with hugs and kisses. Candid photographs of Priyanka Gandhi embracing children, caressing their hair, leaving a peck or two on their foreheads and making small talk soon made it to the social media. Her brother and Congress chief Rahul Gandhi was also seen shaking hands and interacting with the children. 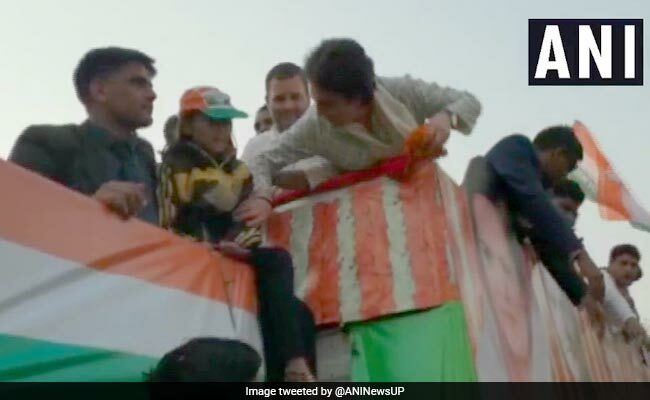 A young girl wearing a Congress cap gave a garland to Priyanka Gandhi and got chocolate in return. A young girl was pulled up and allowed some moments atop the vehicle that doubled as a chariot for the Gandhi siblings. "I gave her a garland and she gave me a chocolate. Later, she returned the garland to me and said, 'stay happy'," the girl said, according to news agency ANI. 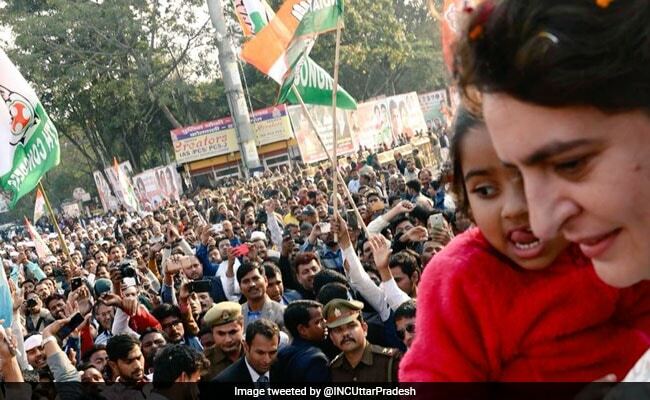 The UP Congress' Twitter handle shared another image of Priyanka Gandhi holding a girl in her arms. The 47-year-old, no stranger to roadshows with her brother, campaigned for the first time outside the Gandhi family constituencies of Amethi and Raebareli. The children looked happy to meet Priyanka Gandhi Vadra. Earlier in the day, her husband Robert Vadra wished her luck and posted a heartwarming message on social media in which he described her as "my best friend, a perfect wife and best mother". 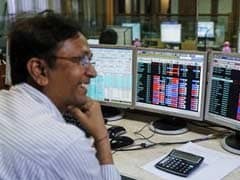 Mr Vadra, who is being questioned about his role in a money-laundering case, also said, "...Now we hand her to the people of India. Please keep her safe." Over the next few days, Priyanka Gandhi is likely to hold meetings and discuss her strategy on specific constituencies of the 40-odd Lok Sabha seats that she is in charge of. Congress sources say after Lucknow, she may tour eastern Uttar Pradesh before returning to Delhi.